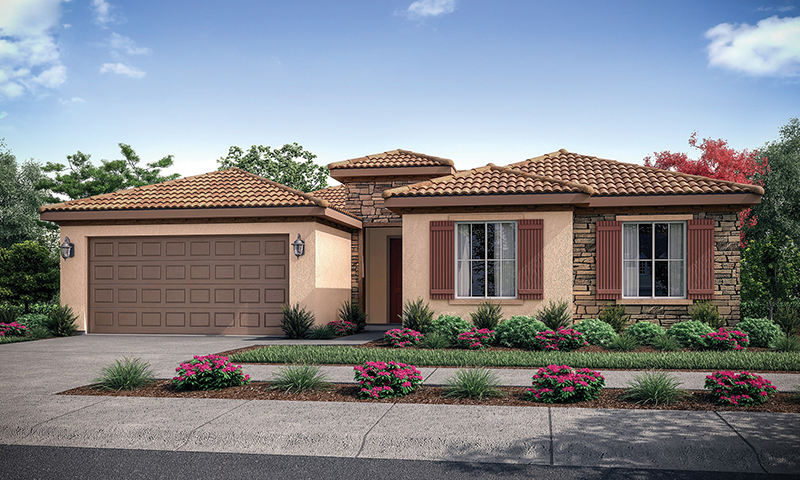 KINGSBURG – A Visalia-based homebuilder has expanded its portfolio to include Fresno County. San Joaquin Valley Homes (SJV Homes) and Presidio Residential Capital recently acquired 53 acres in Kingsburg, Calif., and plans to build Summerlyn, a new community offering 150 single-family detached homes. Construction is set to begin next month and a grand opening is tentatively scheduled for February of 2019. Summerlyn is located in southeast Kingsburg, which has a population of 11,400 and is the home of Sun Maid’s headquarters. The community is easily accessible to downtown and Highway 99. Kingsburg is 22 miles southeast of Fresno and 22 miles northwest of Visalia. Summerlyn will feature five floor plans ranging from 1,443 to 2,100 square feet. The community will include an expansive park. This is a joint venture project with Presidio Residential Capital, a San Diego-based real estate investment company that funds 100 percent of the projects and operations of SJV Homes. To date, SJV Homes and Presidio have partnered on 18 projects totaling more than 2,080 units. Founded in 2013 by Joe Leal, Jim Robinson and Randy Merrill, SJV Homes closed on its 1,000th home in September 2017, making it one of the region’s most active homebuilders. According to the National Association of Home Builders’ formula to determine the local impact of single-family housing in typical metro areas, adding 123 single-family homes will generate $35.3 million in local income, $4.4 million in taxes and other revenue for local governments and 485 local jobs.